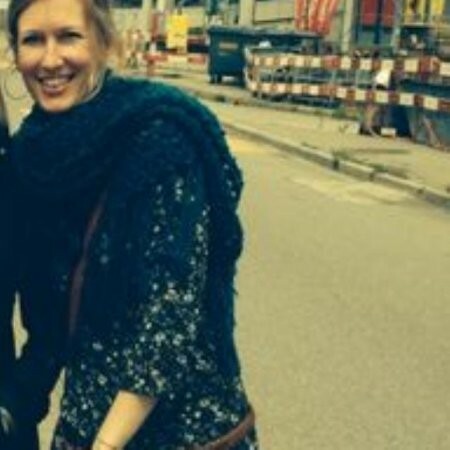 Marie is responsible for marketing and communication efforts alogn with digital marketing, promotions and research. Prior joining us she has worked with Pure Fire Pizza, Family Fun Run for Children & The Myrmidon Group. Chris has more than 10 years of experience, he is responsible for sourcing, recruiting, and screening applicants for a variety of technical positions, including software engineers, system administrators, computer programmers, and database administrators. Prior joining us he has worked with Edify Technologies Inc & XpertTech Inc.
Jessica has more than 7 years of experience in IT recruiting. Cold calling is one of her specialties, and she is able to reach candidates quickly and make appointments with them. Her expertise spans sourcing to applicant closure and excel in parsing job descriptions. Prior joining us she has worked with Microsoft, Oracle & IBM. Bharat Kumar has more than 5 years of experience in recruitment, he is responsible for conducting end-to-end recruitment process from sourcing to applicant closure, Building a network of candidates by sourcing with tools such as LinkedIn (and other social media outlets), Connectifier, Monster, Dice, Indeed, Washington WorkSource, Craigslist and Boolean string searches. Prior joining us Bharat has worked with WNS. 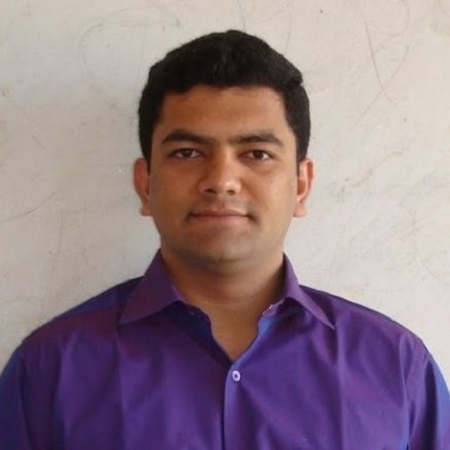 Ashutosh has more than 5 years of experience in recruitment life cycle, Expertise in 3rd party business (Corp -to-Corp), and recruiting terms W2/1099/C2C. Posses good knowledge of USC, GC, EAD, H1B, CPT, OPT, F1, L2 and H4 visa status. Prior joining us he has worked with Jupiter Marine & Accenture. Nadia is working in our recruitment team, she has more than 16 years of experience in to staffing & IT recruitment. Expertise in technical recruiting, recruitment Life cycle, sourcing, fulfilling full time/contract positions in all major technology areas. 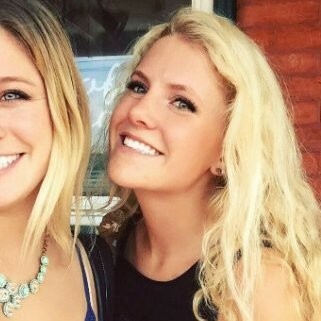 She has good knowledge on 3rd party business (Corp -to-Corp), and recruiting terms W2/1099/C2C. Prior to joining us she has worked with Macy’s & Microsoft. Rajesh has more than 6 years of experience in Human Resources, he is responsible for source, screen, interview and evaluate candidates. He is Accountable for preparing and carrying out strategic sourcing strategy, to find the most talented IT professionals for our clients. Prior joining us he has worked with Convergys. Abhishek has an exceptional track record in mobile application development with more than 4 years of experience in iOS programming. He has solid knowledge of architecture, design and programming of XCode - StoryBoards , Multi-Threading, Multi-View Applications such as UINavigation, UITabBar, UITableView, UICollectionView, UiContainerView, UIPopOver, UIActivityViewController. He is currently working onsite with Barclay Card. 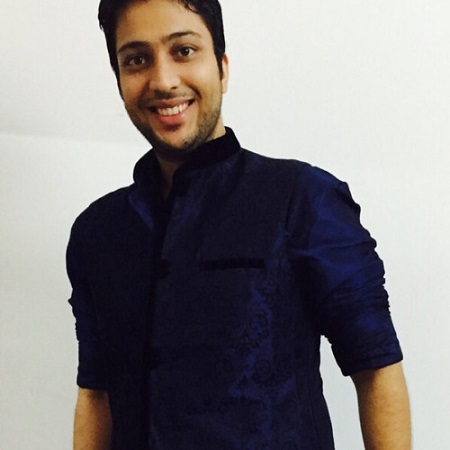 Prior joining us Abhishek had worked with Quovantis Technologies & Perfect Solutions. 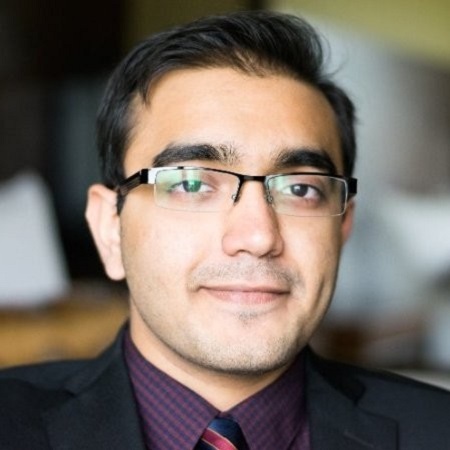 Anshul has more than 4 years of experience in IT, expertise in SDLC methodologies, Oracle database development, Unix Shell Script, PL/SQL, he has experience in analysis, design and development and maintenance of Financial applications and Wealth management application. Ankit is currently working onsite with our client Well Fargo. 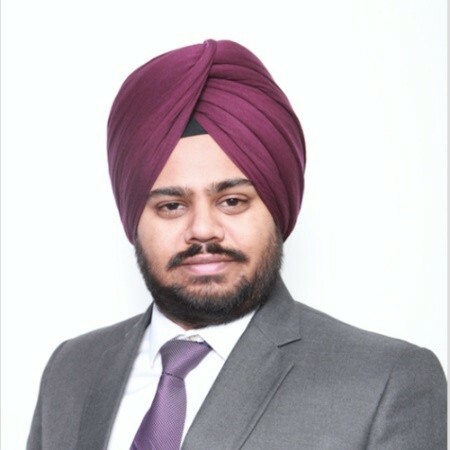 Prior to joining us Anshul has worked with Barclay Card. 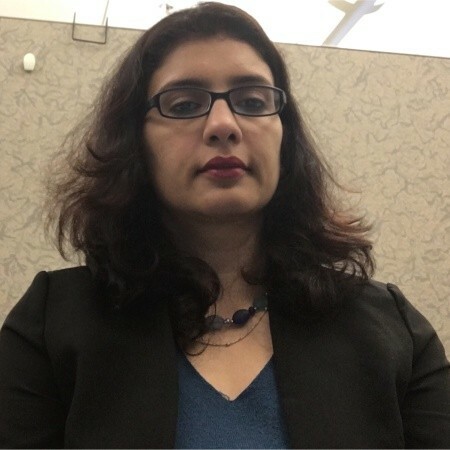 Chaitali has more than 10 years of experience as IT Business systems analyst, technical data analyst, solution consultant, development lead and manager in Agile and Waterfall methodologies. She is expert in data analysis, data blending, structured/unstructured data management, data warehouse and business intelligence projects with specialty in strategic migration and solution development. She has good understanding of big data and Hadoop. She is currently working with our client McKesson. Prior joining us she has worked Accolade, Independence Blue Cross Aeta Inc & WellPoint. Dharamjot has more than 4 years of IT experience with professional expertise in Application development PL/SQL / UNIX/ Change Requests / Defect Fixing / Production Support. He has worked in Agile Methodology, Waterfall Model, expert in data analysing and debugging, currently he is working on site with our client SEI Investments at Malvern, PA location. Expertise in TCS BaNCS. 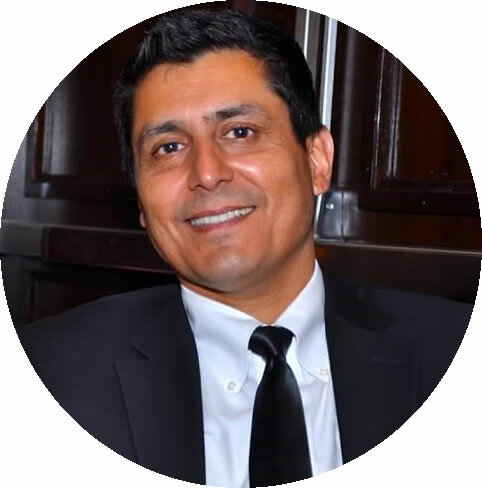 Prior joining us he was working with TCS there he has worked for clients like First National Bank & Rabobank. 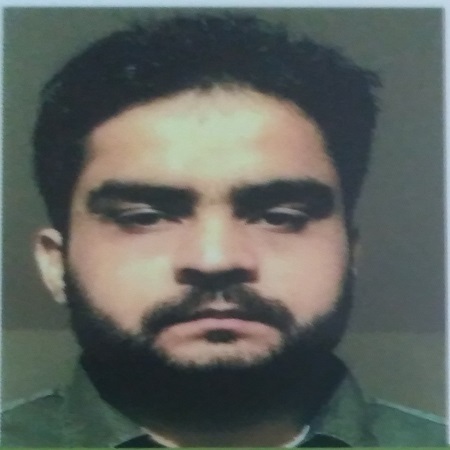 Haroon has more than 1o years of experience in Enterprise software design and development using major technologies in Java/J2EE along with Open source tools and frameworks. 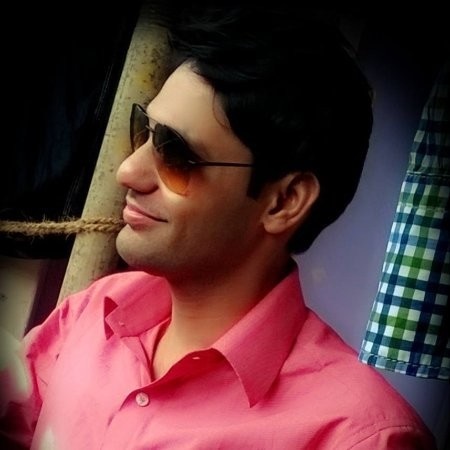 Haroon has good experience in technologies like J2SE, J2EE, J2ME, Web Services, REST and SOAP Services, JUnit, LDAP, JMS. Haroon is currently working with our client Vanguard. Prior joining us he has worked with Lombard, Comcast, Vopium, and Pi Sigma. 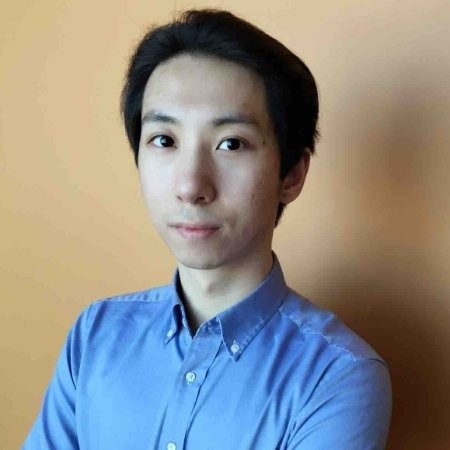 Jaymin has more than 10 years of experience in IT Industry, involved in Development of Object Oriented Software Applications using N-Tier Architecture and Web Based Technologies. Expertise in Web programming skills such as XML, JSON, AJAX, HTML 5, CSS, ReactJS, AngularJS, JQuery, Dojo, Bootstrap (Ace/twitter) etc. 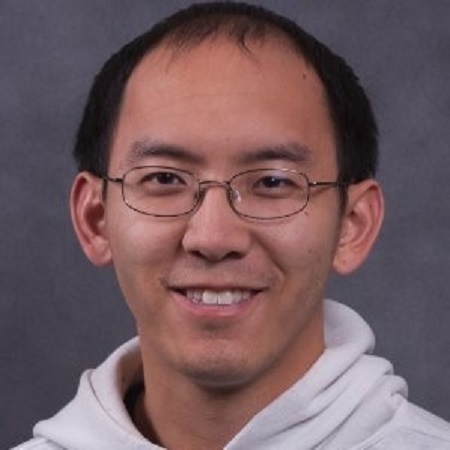 Jaymin has strong working knowledge in MVC Architecture Spring Framework, EJB 3.0, Struts 1.1 Framework, Hibernate and experience in working with Jboss implementation of JSF, Richfaces. Jaymin is currently working with our client Sirius XM Radio. 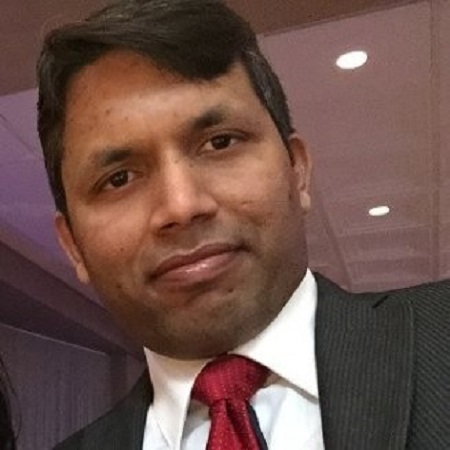 Prior joining us Jaymin has worked with UnitedHealth Group, Advanced Computer Software Group & Nihilent Technologies. 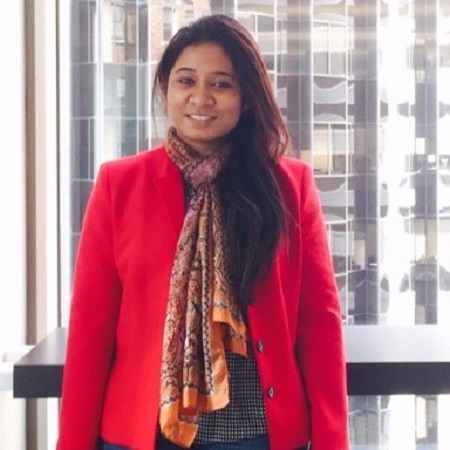 Jyoti has more than 7 years of experience in Business Intelligence, she has Implementation experience in Iterative & Incremental software development life cycle. 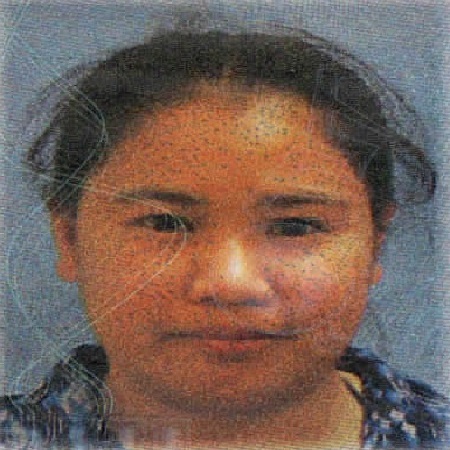 She has worked on business objects (Universe, Crystal Reports, Web Intelligence Reports). Jyoti is currently working with our client Well Fargo. 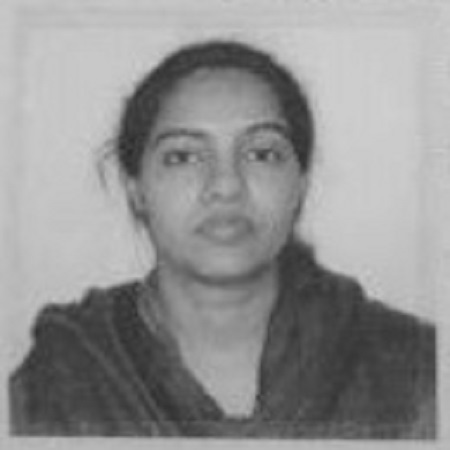 Prior to joining us she was working with Polaris & Infosys. 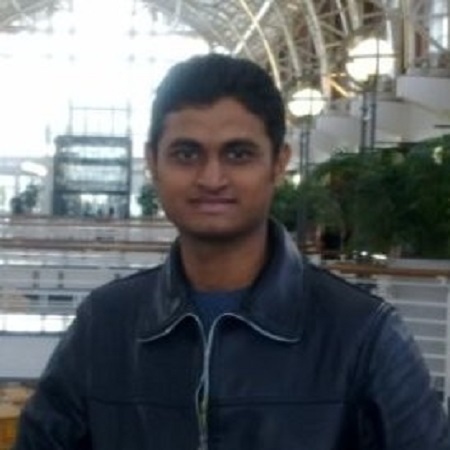 Naresh has more than 9 years on experience into development of iPhone/iPad Apps and handling a team. 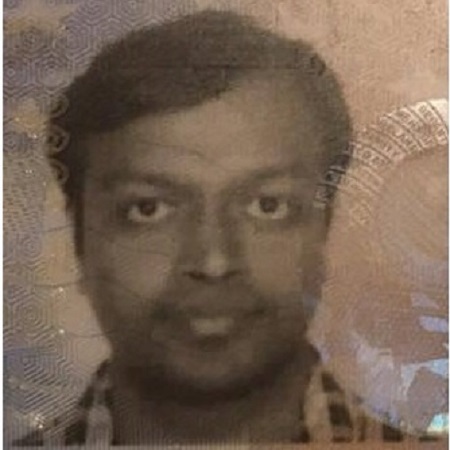 He has good knowledge of iOS, Mac, XCode, HTML, XML, JSON, CSS, SQLite, Core Data, iOS framework like Passbook, Metal, Health kit, iBecone, augmented reality, Auto Layouts, Home Kit, Map Kit, Core Location, Core Audio, Media Player, UIKit, and AVFoundation, Aelerate, Accounts, Address Book, AssetsLibrary, CFNetwork, Cloudkit, CoreData, CoreFoundation, CoreGraphics, ImageIO, Notification Center, WebKit. Naresh is currently working with our client Priority Express. 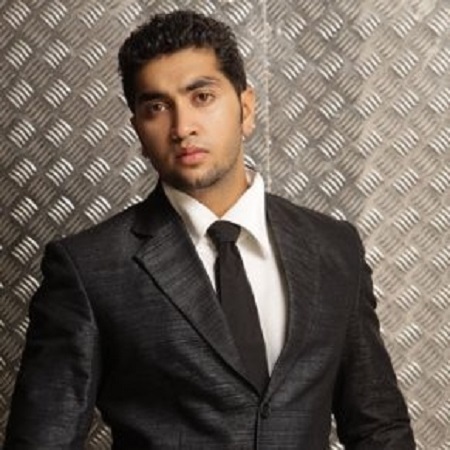 Prior to joining us Naresh has worked with Boltz Entertainment Solutions, Essex Lake Group, S+ by ResMed San & SYNCma. 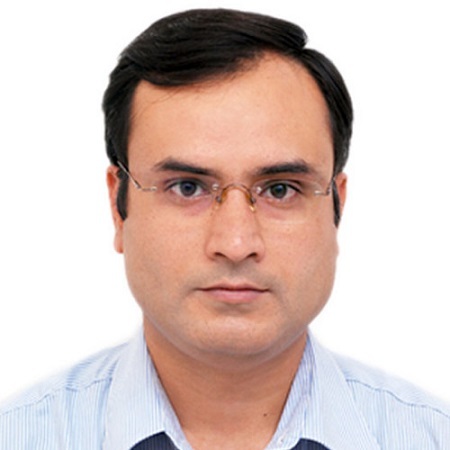 Prashant has more than 6 years of experience in Design, Development and Maintenance of ETL applications on Ab Initio. 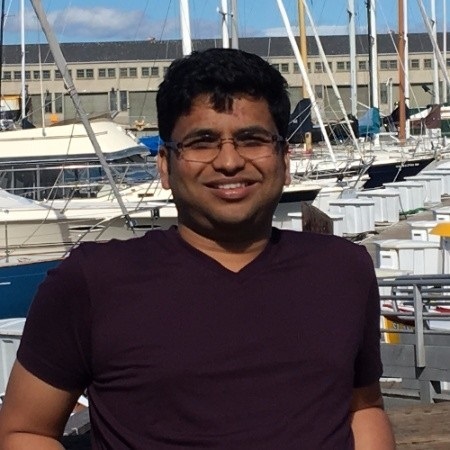 He has worked on several ETL AB Initio projects involving Star Schema Models and implemented FACT and Dimension tables for better normalization of huge volume of data. Expertise in all phases of Software Development Life Cycle, analytical and Problem-solving ability. Prashant is currently working with our client Well Fargo. Prior joining us Prashant worked with SunTrust Bank. Qi has more than 5 years of experience in Objective‐C/C++/C# application development, design, implementation, SDLC, Agile, SCRUM, XCode, Mac. He has complete understanding of Model‐View‐Controller (MVC) architecture, and other design patterns like singleton, adapter, observer, state, etc. Qi is currently working with our client Zoosk. Prior joining us Qi has worked with Macys, Cisco Systems, Apple. 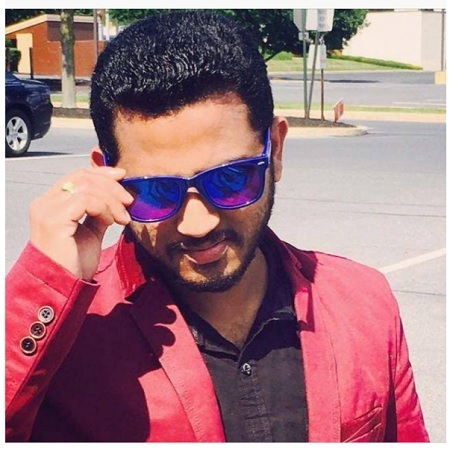 Ranjith has more than 4 years of experience in designing & developing Rich User Interface applications in Native iPhone and iPod application development using Objective C, Swift, Cocoa Touch, UIKit, C, C++, Java, XCode. Expertise in core frameworks like Mapkit, Core object, Core services, Core Graphics, Core animation, UIKit & MVVM methodologies. Ranjith is currently working with our client US Bank. 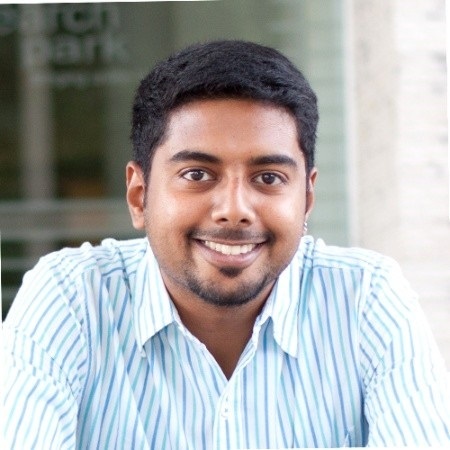 Prior joining us Ranjith has worked with Sears Holding, Microsoft & Comcast. 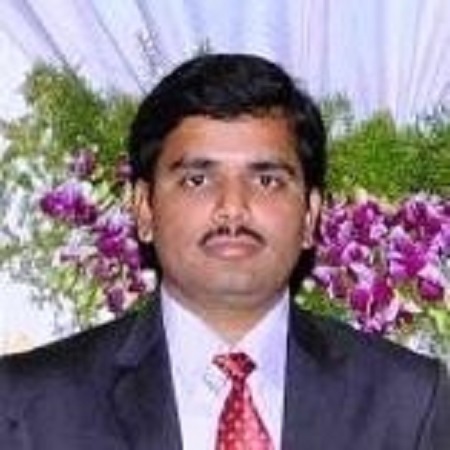 Sanjeev has more than 8 years of experience in Business Analysis, Data Analysis, Development and Implementation of Software Applications in the field of Data warehousing/Data Mart, ETL, Data Migration, Agile & Waterfall Methodologies, Ab Initio ETL tool, in a high-volume Data Warehouse/Data Mart environment. 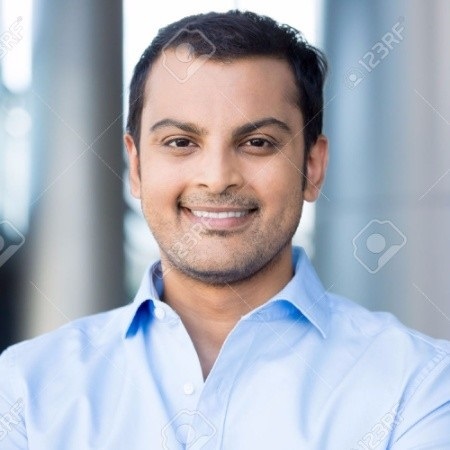 Sanjeev is currently working with our client Well Fargo. 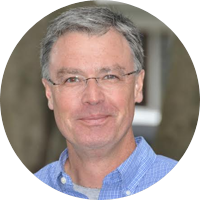 Prior joining us he has worked with SunTrust Bank, Williams Sonoma, American Express & Ameriprise Financials. Shaily has more than 10 years of experience in analysis, design and development and testing phases of application using SCRUM AGILE methodology using Java/J2EE Technologies. Expertise in developing code in Java, XML, SQL, IBATIS, REST. Shaily is currently working with our client Quest Diagnostics. Prior joining us Shaily has worked with Wipro & NIIT. Silu has more than 12 years of work experience on all phases of Software development life cycle which includes Requirements, Design, Development, Unit Testing, Integration Testing, UAT and Maintenance Phases. Expertise in application development and support using Java/J2EE, C++, Pro*C, PL/SQL. Experience in frameworks like Spring MVC, Struts and web services SOAP and Restful. Silu is currently working with our client SEI Investments. Prior joining us Verizon & Vanguard. 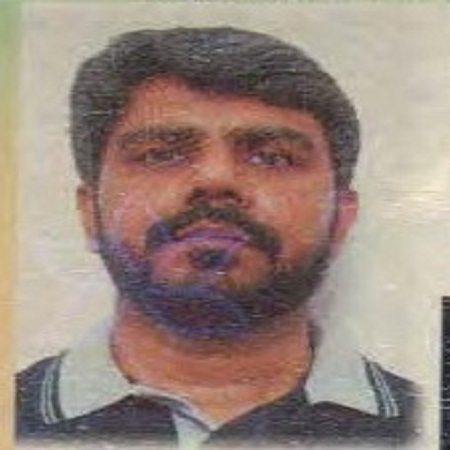 Suresh has more than 12 years of experience with Oracle applications 11i & R12. Expertise on the following Oracle HRMS modules. Human Resource Management System (HRMS) of Oracle Applications including Oracle Human Resources (HR), Oracle Payroll, Oracle Advanced Benefits (OAB), Oracle Time and Labor (OTL), knowledge in Oracle iRecruitment, Oracle Learning Management and Oracle Self Service Human Resources(SSHR). 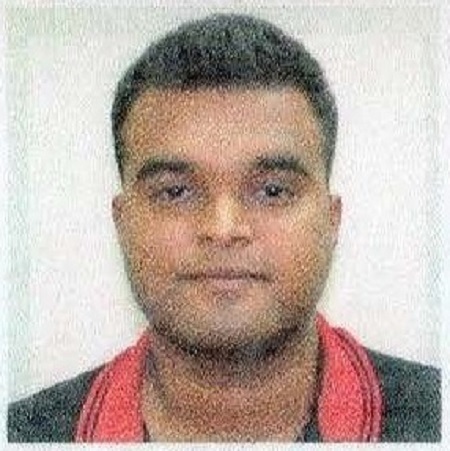 Suresh is currently working with our client Virginia State Police (VSP). 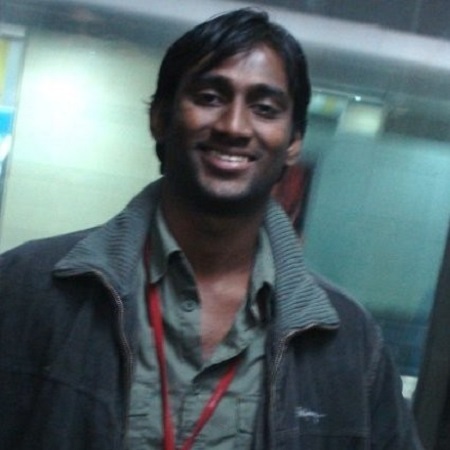 Prior to joining us Suresh has worked with Cisco & All Script. 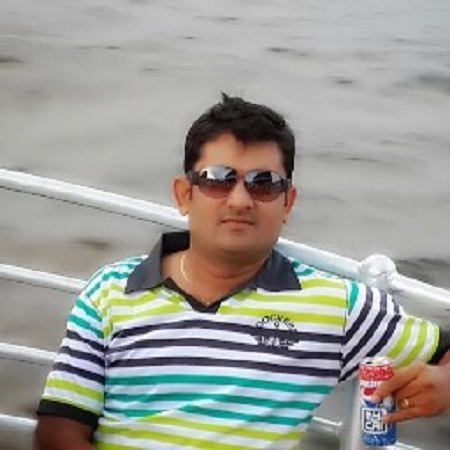 Prashant has more than 11 years of experience in Software Industry in Manual testing, Selenium and QTP automation testing, Tracking of bugs, Design of Test cases, Execution of Test plans, Test data creation and test execution, proficient in developing Test plans, executing Test Scripts, Tracking and Reporting Bugs. Prashant is currently working with our client SEI Investments. Prior joining us he has worked with Sapient. 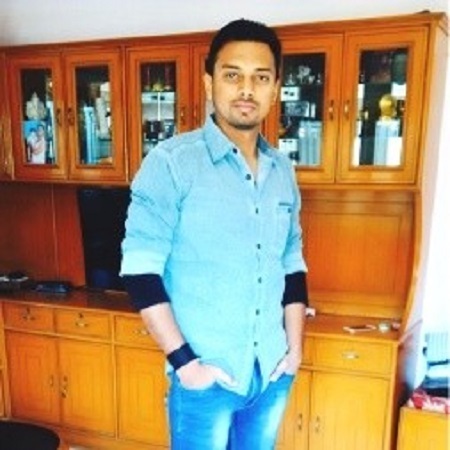 Neeraj has more than 10 years of experience in Enterprise software design and development using major technologies in Java/J2EE along with Open source tools and frameworks. Expertise in Agile Scrum, PHP. Neeraj is currently working with our client American Express. Prior joining us he has worked with Comcast & Vopium. Ram has more than 11 years of experience in architecting very large, complex technology development projects to deliver technical solutions. 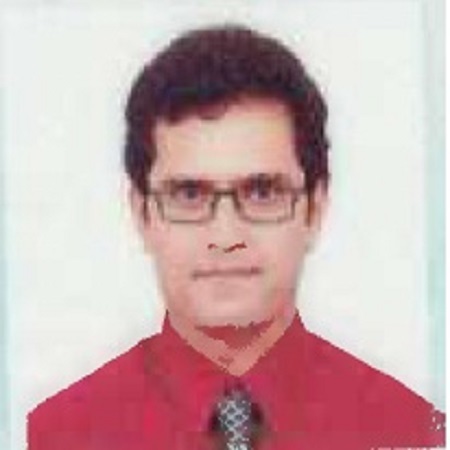 He is involved in IT projects in the field of financial, healthcare and consulting industries. Expertise in delivering BIG DATA and CLOUD Global Enterprise Applications leveraging MOBILE platform - iOS and Android. Currently he is working with our client BNY Mellon. Prior joining to us he has worked with PNC, United Technologies & Google. 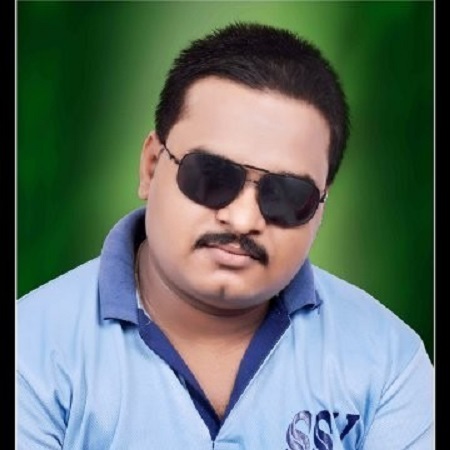 Rajesh has more than 5 years of experience in iOS application development. Expertise in a wide variety of iOS application development using Xcode, Cocoa Touch Frameworks, Interface Builder, iOS SDK, Objective-C and Instrument Tools for Memory Management. Currently he is working for our Verizon. Prior joining us he has worked with Station Local & AT&T. Saily has more than 6 years of experience in business development. 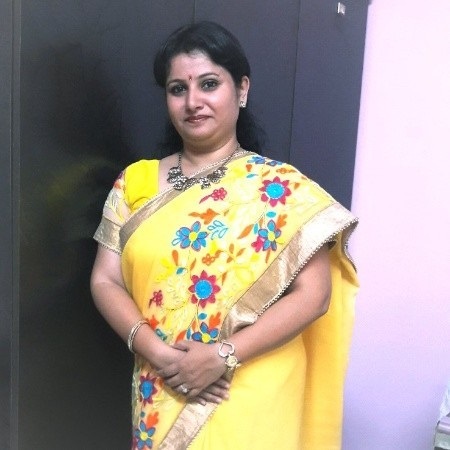 She is responsible for involves Team management, Organizing, gathering of all Daily, Weekly, Monthly Reports collating and maintaining a record of the reports. Invoicing to the Clients/Vendors Weekly and Monthly basis and maintaining record of the same and follow-up for the payments. 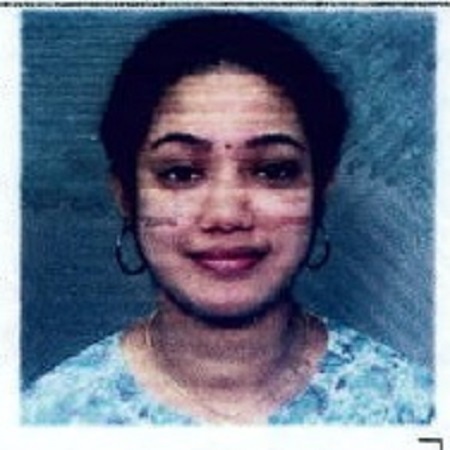 She is also responsible in H1-B Visa process, Green Card process, Transfers of H1-B. Create Offer Letters, Agreement Letters for the New Candidates. Setup Interview with Candidates. Prior joining us Jai Hind Info, Lokmat Media Pvt Ltd & Motherson Sumi Systems Limited. 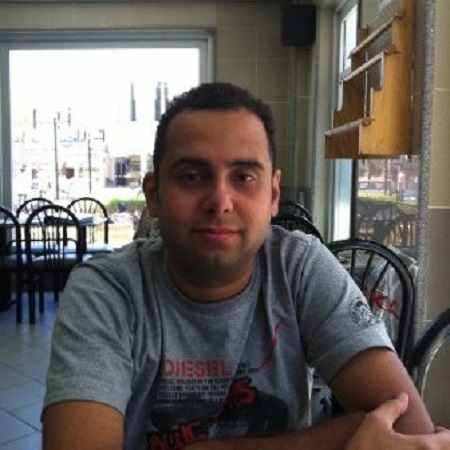 Hiral has more than 11 years of experience in Client server applications with Java and J2EE technologies. Expertise in Struts framework, Oracle, developing dashboard using Cognos and another dash-boarding tool. 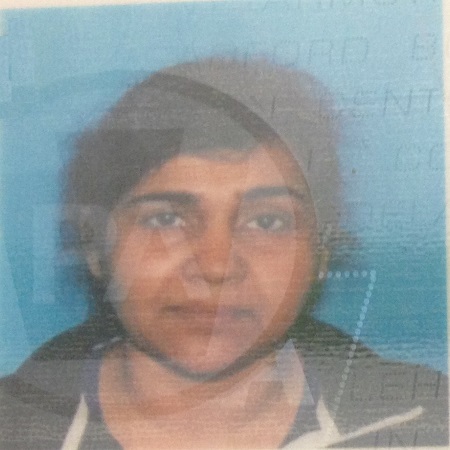 Currently Hiral is working for our Client Quest Diagnostics. Prior to joining us he has worked with Tech Mahindra, NIIT & CDAC. 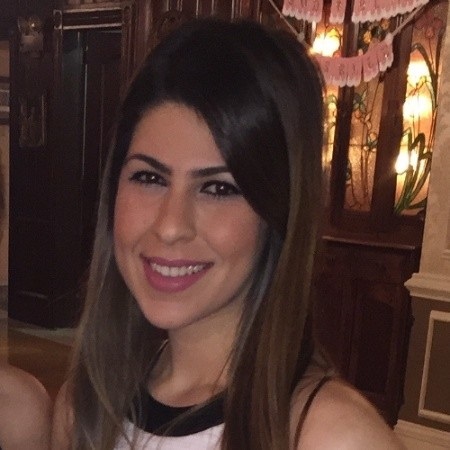 Mariam has more than 3 years of experience in marketing. She expertise in cold calling, resume screening. She is working in our sales and business development team. 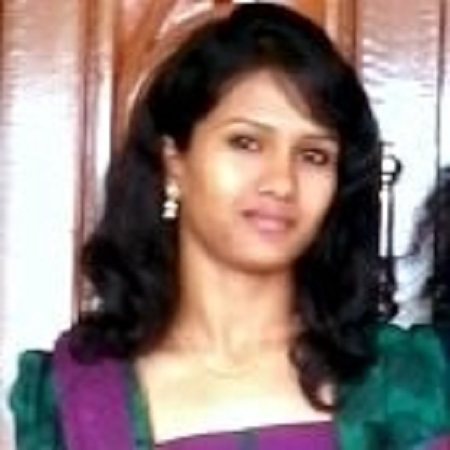 Prior joining to us Mariyam has worked with Gaint Food Stores. 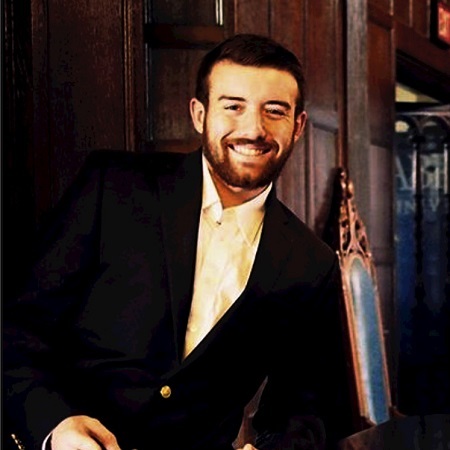 Brandon Weaver: Brandon has more than 4 years of experience in marketing. He expertise in Social Media, Internet Marketing, creative problem solver. He is working in our sales and business development team. Prior joining to us Brandon has worked with Modell’s sporting Goods. 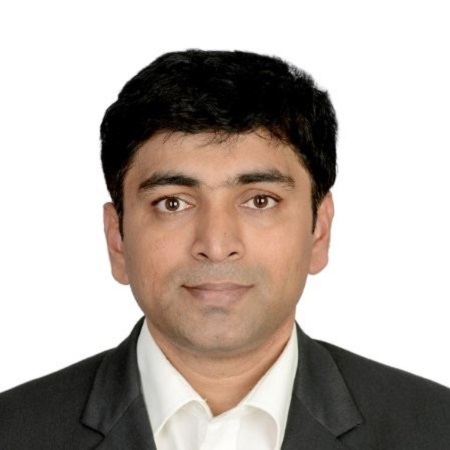 Nitin has more than 12 years of experience in Oracle E-Business Suite R12 Techno-Functional: Oracle Lease and Finance Management (OLFM), Receivables (AR), Fixed Assets (FA), Payables (AP), General Ledger (GL) and cMRO (complex Maintenance Repair and Overhaul). Expertise in preparing designs documents (MD50 & MD70), configurations, code development and unit testing for new custom components. Also, experienced in customization to the existing components (Reports, Interfaces, Technical configuration, Workflows, application Extensions) as part of implementation. Nitin is currently working with our client Vaco. Prior joining us he has worked with Oracle America, Caterpillar Financials & Accenture. Ravi has more than 7 years of experience in IT industry in Development of Object Oriented Software Applications using N-Tier Architecture and Web Based Technologies. Expertise in Java, J2EE, Oracle PL/SQL technologies, IBM WebSphere Application Server, BEA Web Logic and Tomcat Application server. Ravi is currently working with client Judge. Prior joining us Ravi has worked with CSX Technology. 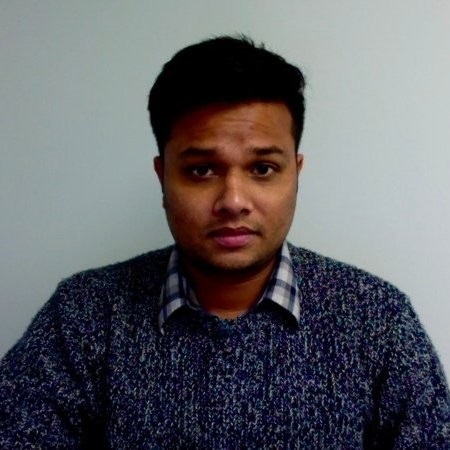 Jayraj has more than 6 years of experience all phases of SDLC including requirements gathering, planning, analysis, architecture, scheduling, developing, releasing, Interpersonal skills, problem solving, decision making and reporting. Expertise in developing iOS applications using XCode and SQLite as data store including, Web service (SOAP and REST) and Push Notification. Jayraj is currently working with our client Penndot. Prior joining, he has worked Ant Factory & NetWeb Solutions. Prasoon has more than 8 years of experience in Microsoft technologies / products & various Open source technologies/products. Expertise in designing & implementations. Microsoft certified in .NET & SQL server 2008. Prasoon is currently working with our client SEI Investments. Prior Joining, he has worked with WTRIS Bank, M&T Bank. Manas has 10 years of Global IT Experience in design & development of Agile projects with strong knowledge of Oracle, SQL, PL/SQL, Database design. Expertise in Scrum, Scaled Agile and other agile application development projects. Good at creating artifacts, such as Product Requirements Documents, Technical Design Documents, Quality Assurance Testing, etc. Manas is currently working with our client SEI Investments. Prior joining us he has worked with British Telecom. 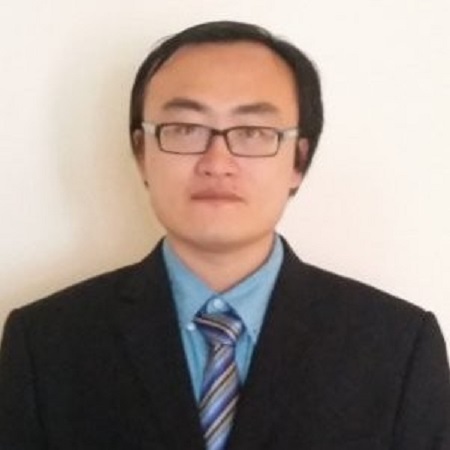 Yusheng has more than 5 years of experience in mobile application development, C, iOS, Java. Expertise in delivering mobile apps (iPhone & iPad, Android Device) and enterprise class software solutions for big systems w/ high volume, at a rapid pace in every changing competitive landscape leveraging Agile SCRUM, SDLC and PMP processes of – software & product development lifecycle (SDLC), including creation of artifacts (Product Requirements Documents, Technical Design Documents, Quality Assurance Testing, Deployment Readiness, etc.). 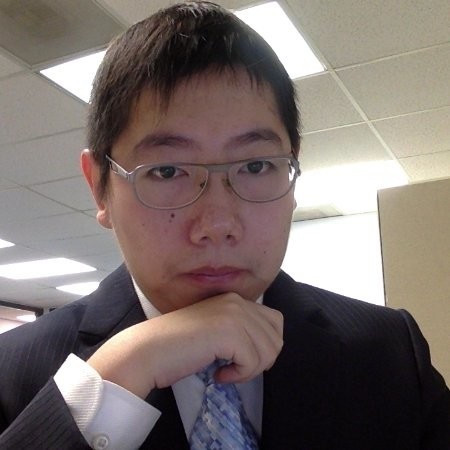 Yusheng is currently working DOE (Department of Education). Prior joining us he has worked with ETS, Fashionistas. 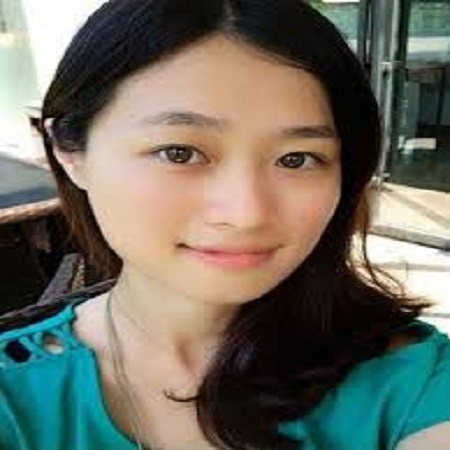 Yike has more than 6 years of experience in Objective-C, Swift, Java, C++ and be familiar with C#, SQL, Python, HTML. Used to work on several operation systems including Windows, Mac and Linux. Solid experience with iOS application development using iOS SDK (iPhone and iPad), Cocoa-Touch, Objective-C, Swift, Xcode. Experienced with iOS frameworks including Core Location, Map Kit, Media Player, Core Blue Tooth, Core Foundation, UIKit, Core Data, Core Graphics, Grand Central Dispatch, AF/CFNetworking, Touch ID. Yike is currently working with our client Rams Head Group. 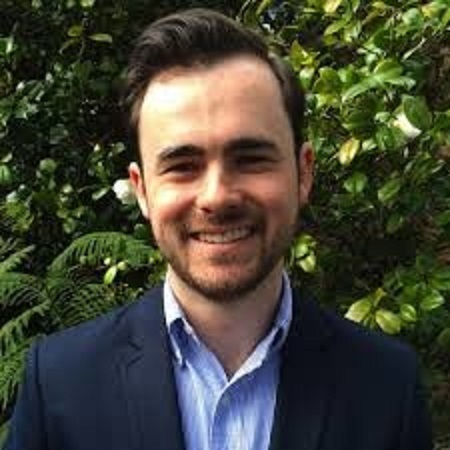 Prior Joining us Yike has worked with Legal Edge. Ossama has more than 14 Years of architecture and design experience with object-oriented programming, expertise in Objective-C, Swift, Java, C++ and be familiar with C#, SQL, Python, HTML. Used to work on several operation systems including Windows, Mac and Linux. Expertise in iOS SDK (iPhone and iPad), iBeacon, Geo Fencing, Cocoa-Touch, Objective-C, Swift, XCode. Experienced with iOS frameworks including Core Location, Map Kit, Media Player, Core Blue Tooth, Core Foundation, UIKit, Core Data, Core Graphics, Grand Central Dispatch, AF/CFNetworking, Touch ID, OpenGLES, CoreMotion, Unit Test. Currently Ossama is working with our client Station Local. Prior joining us he has worked with PNC Bank, Flysmart & Telecom Egypt. 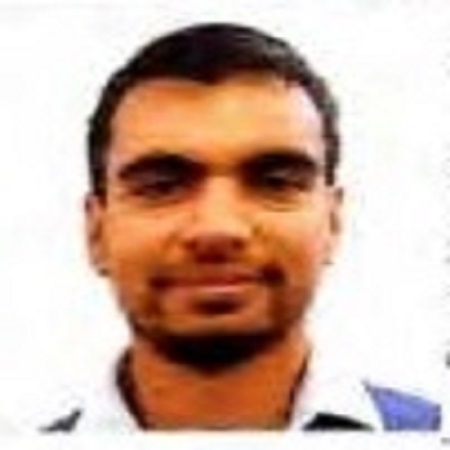 Nisarg has 4 years of development experience with strong knowledge of various programming languages including Objective-C, Swift, Java, C#, C++ and C. Nisarg has solid experience working with iOS application development using numerous iOS frameworks including Core Foundation, UIKit, Core Data, Core Location, MapKit, AVFoundation-Media Controller as well as SQLite database integration. Nisarg is currently working with our client ETS (Educational testing Services). Prior joining us he has worked with US Bank & Quovantis Technologies. Paul has over 12 years of Mobile application development experience. 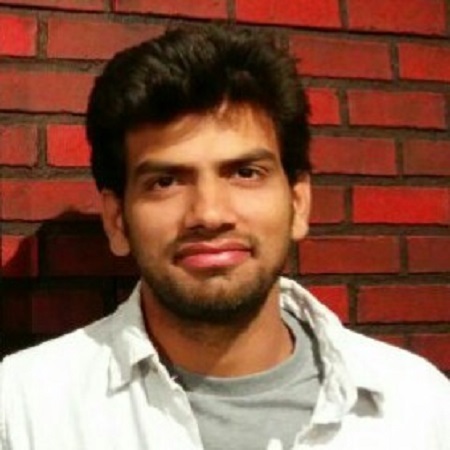 He is currently working with Boeing Co. (Seattle, WA) developing NewStand App in Xcode, Objective C, Core Data. Before Boeing, he worked for Gap International where he developed applications for online course using UIKit, Core Data, Core Location, MapKit, Core Audio. Paul is currently working with our Vanguard. Masih has more than 4 years of professional experience, he has used various languages such as Objective-C, C++, C, Java, Python. Gained outstanding Unix/Linux environment skills. Expertise in iOS SDK (iPhone and iPad), Cocoa-Touch, Objective- C, Xcode. Experienced with iOS frameworks including Core Foundation, UIKit, Core Data, Core Location, Map Kit. Masih is currently working with our client Vanguard. 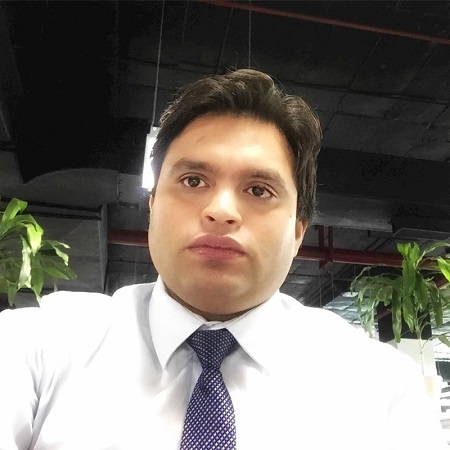 Bimal has more than 11 years of experience in requirement gathering, analysis, designing, problem-solving, leadership, implementation and support for complex software systems. 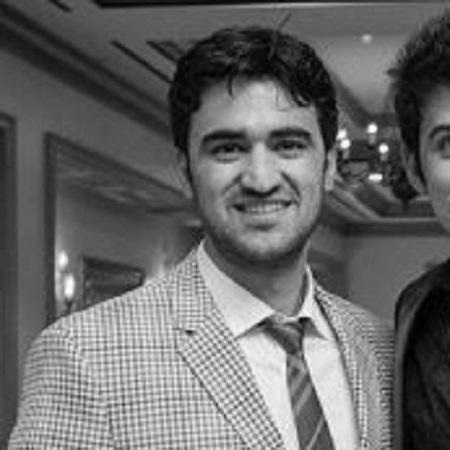 Having rich experience in projects on various technical platforms and in different functional domains including Finance, GIS, and Print Media. 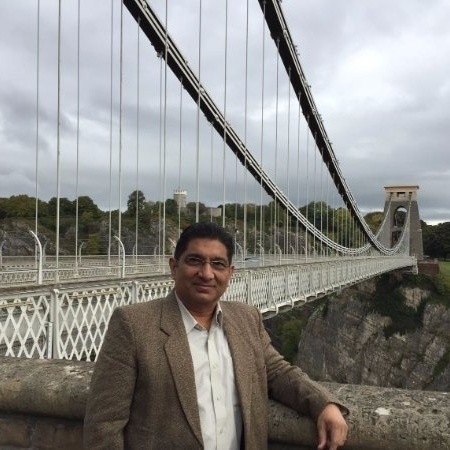 Bimal is currently working with our client SEI Investments. 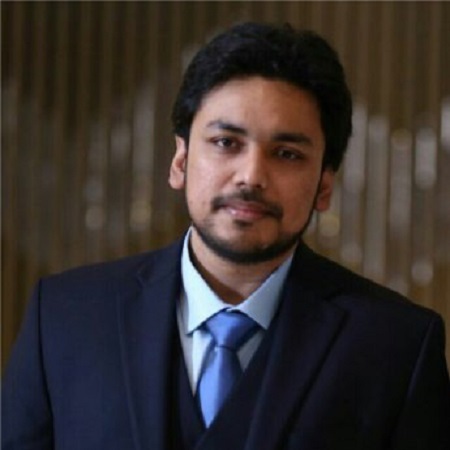 Prior joining us Bimal has worked with Institute of Information Technology Inc. & NIIT. 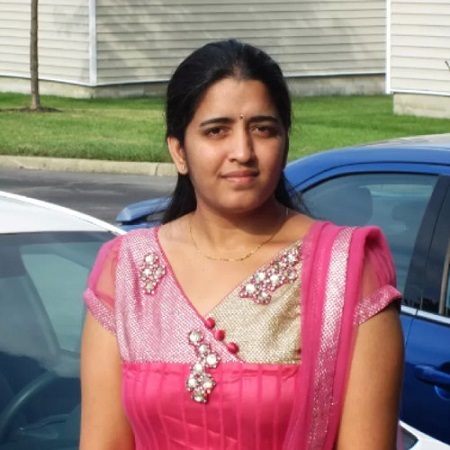 Swapna has more than 12 years of experience in object-oriented analysis and design with increasing responsibility and involved in all aspects of Software Development Life Cycle, from analysis and design to implementation and maintenance. Full life cycle knowledge including Agile methodologies like SCRUM and SaFE (Scaled Agile Framework). 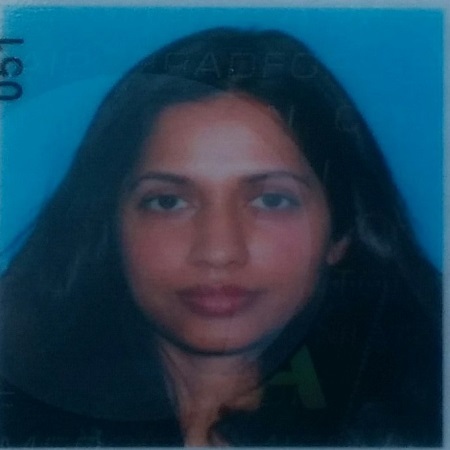 Swapna is currently working with our client SEI Investments. 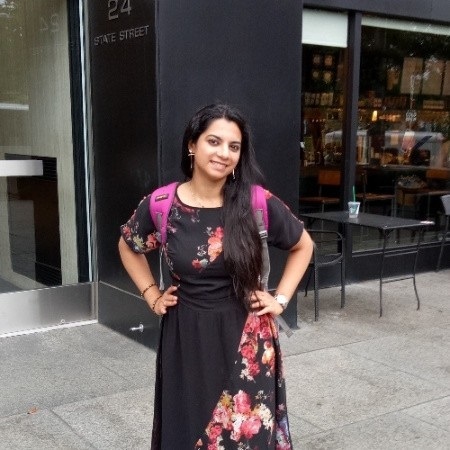 Prior joining us Swapna worked with Comcast & Capgemini. Lirio has more 8 years of Informatica and Business Intelligence for ETL. 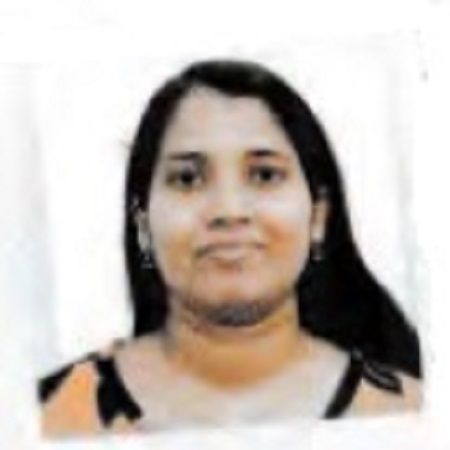 She is Microsoft Certified Technology Specialist for SQL Server. Expertise in MS SQL, SQL, PowerShell, SSIS, SSRS, OEM, Datawarehouse, Informatica. Lirio is working with our SEI Investments. Prior joining us Lirio has worked with Accenture, CITI group etc. Jagdish has more than 11 years of professional software experience in business systems analysis in the banking and financial domain. He has extensive system analysis experience in application development for Investments, Wealth management and Retail banking applications. Expertise in Oracle, Sybase, SQL, IBM WebSphere, Unix. Jagdish is currently working with our Client SEI Investments at PA location. Prior joining us Jagdish has worked with JP Morgan Chase, PNC Investments. Awantika has more than 12 years of professional experience working as a Sales and Business Development in the IT Industry. Diverse exposure with specific focus on Business Analysis and Project Management. Experience around Result driven, Process oriented work flows and delivering in a high-pressure environment. Proficient in creating requirement artifacts using the UML approach. Also worked with RUP, Rational Rose, Rational Data Architecture, MS Visio, Agile and Waterfall Methodologies. Team player with the ability to adapt to new technologies smoothly, through excellent interpersonal, communication and analytical skills. Awantika is currently working with our client SEI. 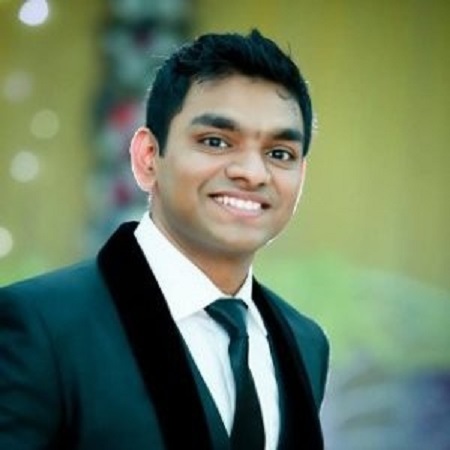 Prior joining us Awantika has worked with Dell & Collabera. Copyright © 2014 Software Merchant Inc.